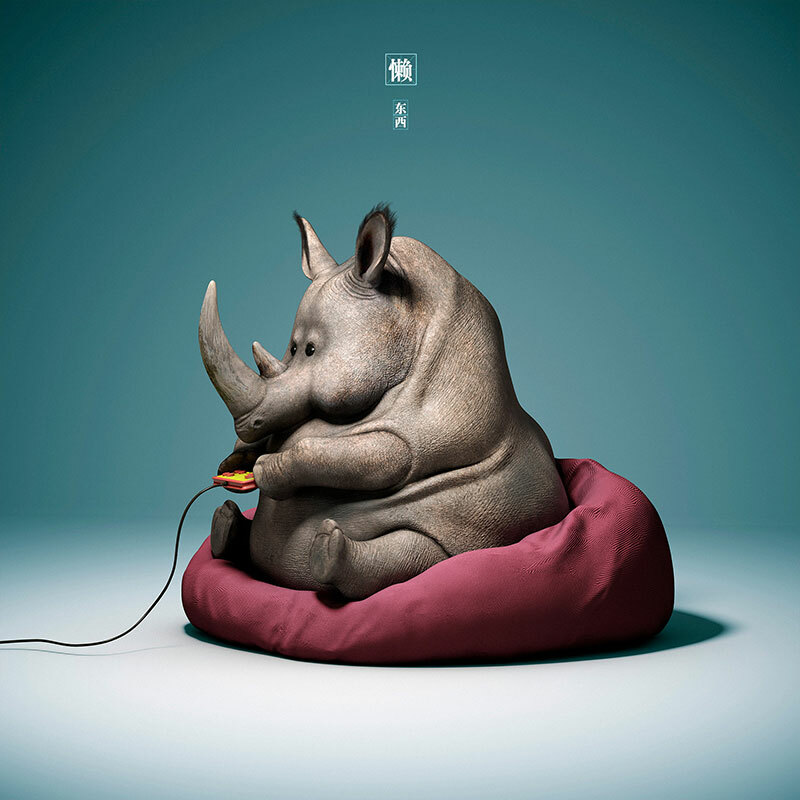 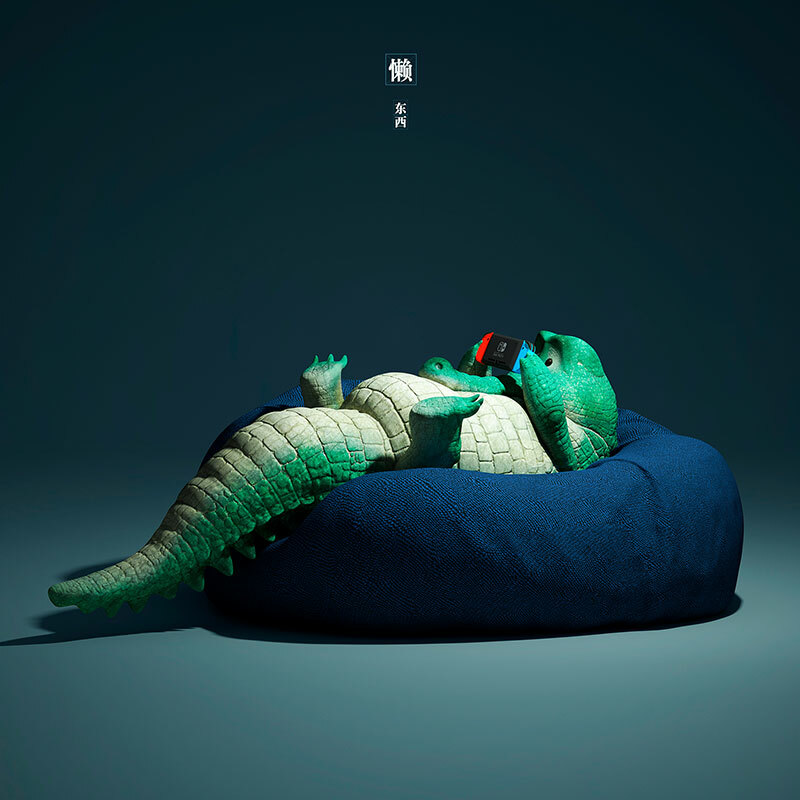 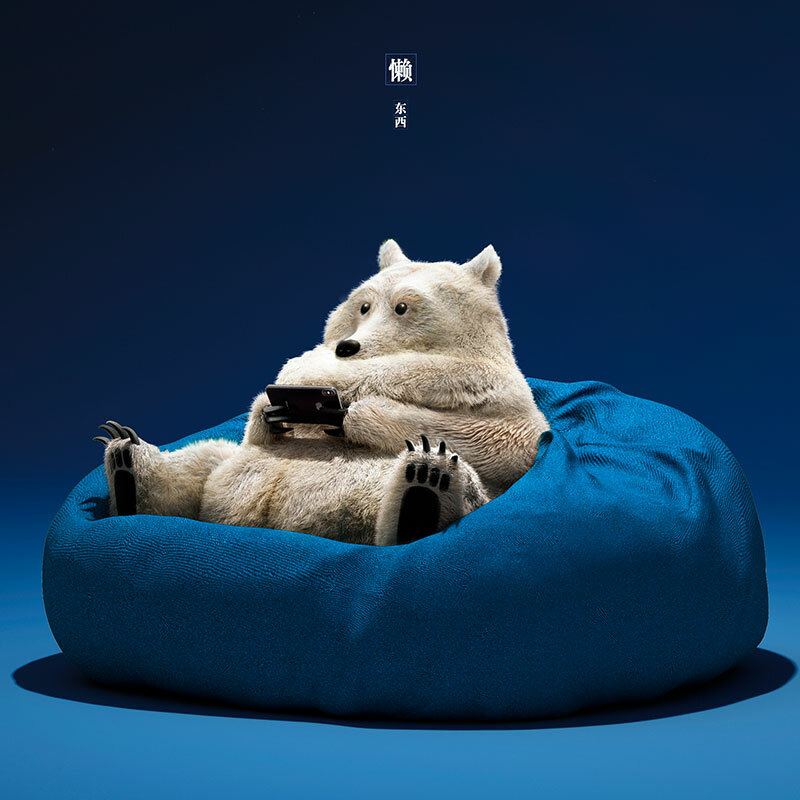 Hilarious illustrations of animals doing lazy things by Beijing-based artist Guodong Zhao. 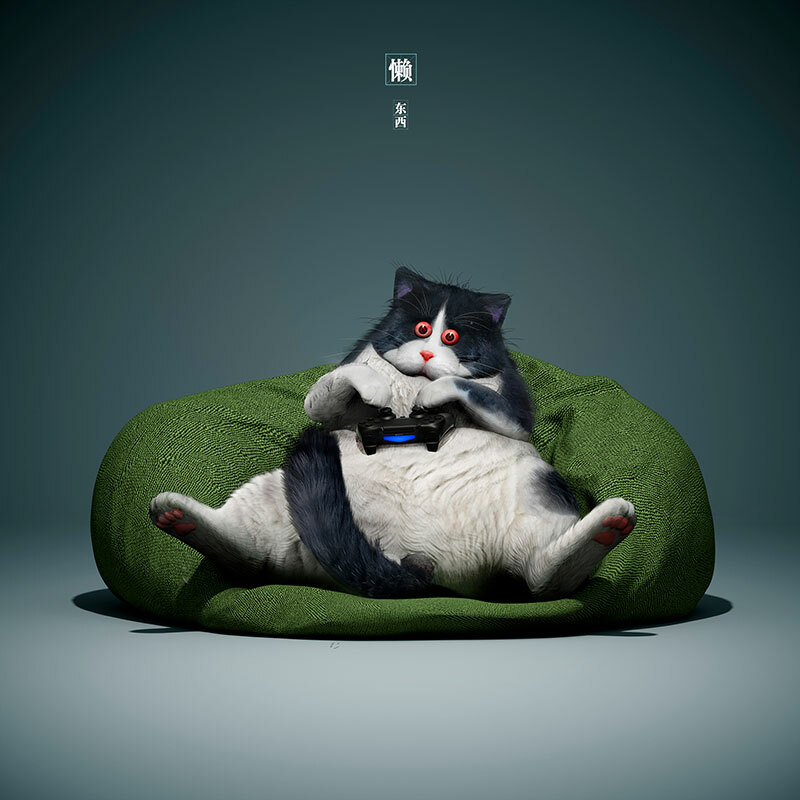 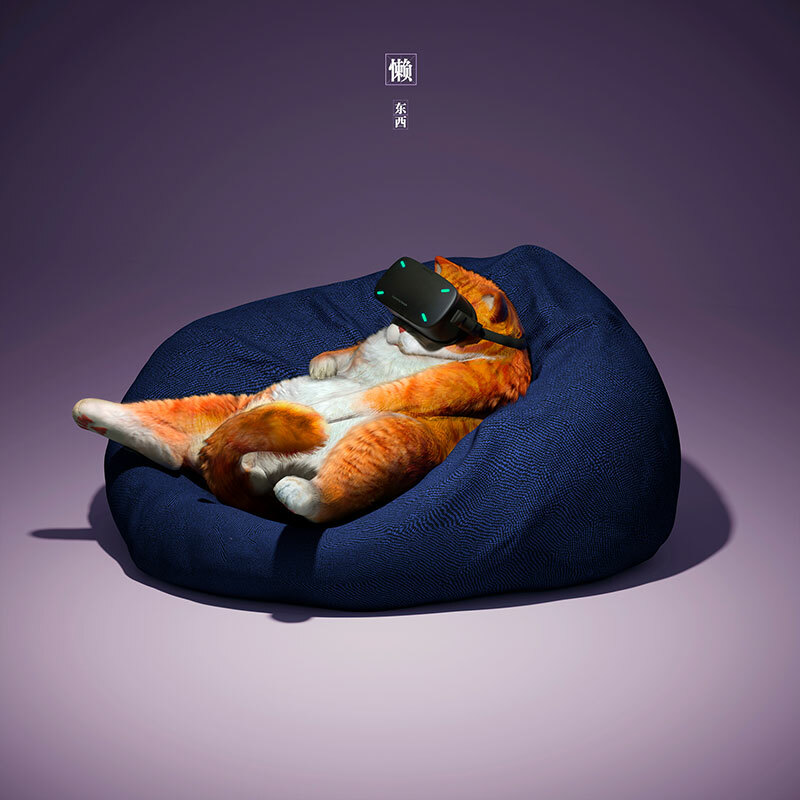 The portly animals are seen relaxing on bean bags playing with their game devices, phones, and virtual reality hardware that reflects all too well what we do in our homes. 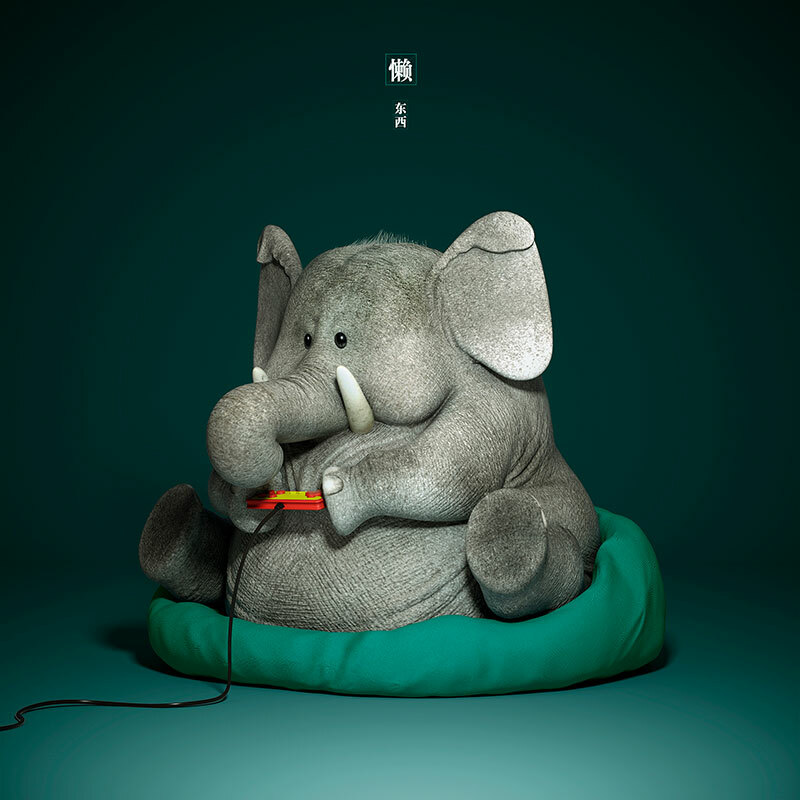 Zhao's portfolio is quite varied—from illustrations of monsters to sci-fi. 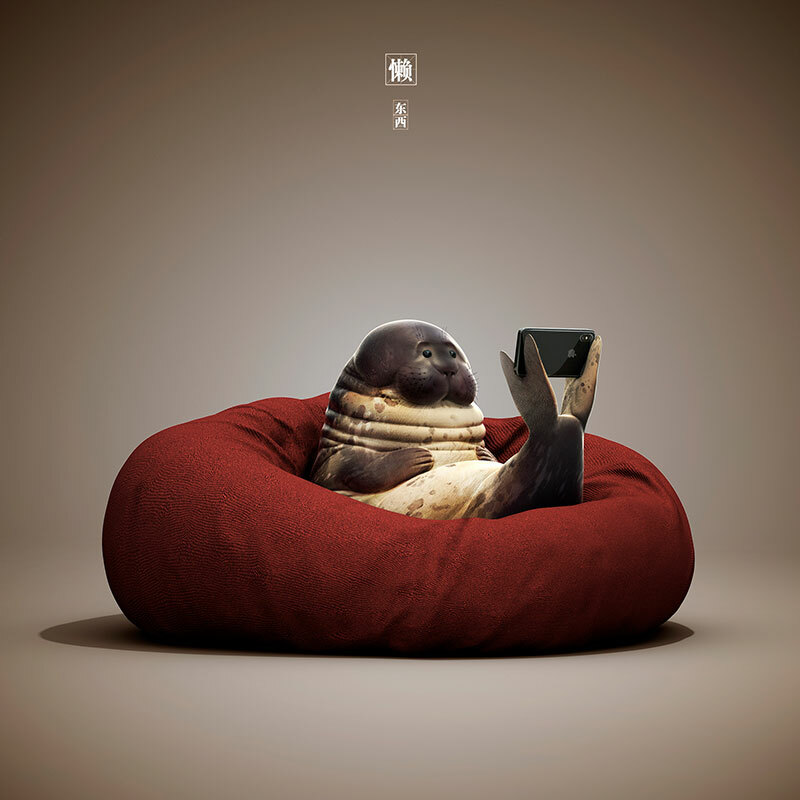 You can see more of his work on Behance. 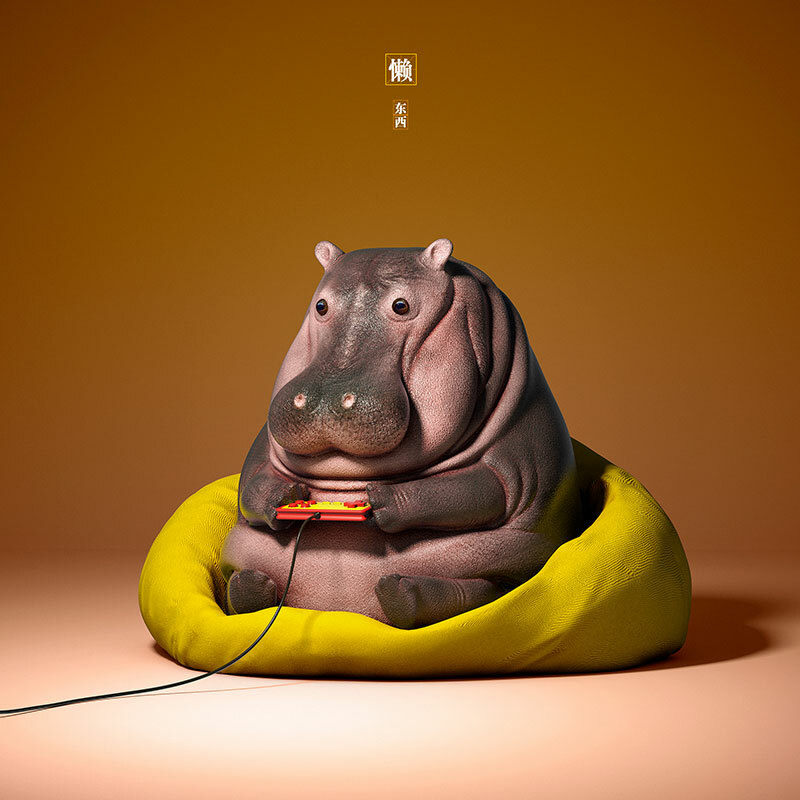 Hilarious illustrations of animals doing lazy things by Beijing-based artist Guodong Zhao.